Pastor Charles Rod Hembree, Th.D., D.E., is the Executive Director and President of Quick Study Television, a daily devotional program designed to guide you through the Bible in one year. 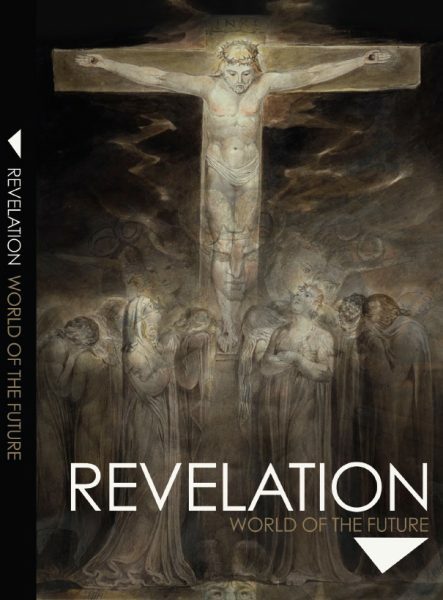 The following is Dr. Hembree’s concentrated analysis and extensive commentary on the entire Book of Revelation. Full of prophetic imagery, rich symbolism and powerful theology, the New Testament book of Revelation has provided its reader with a tremendous boom of intrigue for nearly 2000 years. Bible Discovery is pleased to present Pastor Rod’s complete commentary set on each and every chapter of Revelation.